What an interesting mix of books you have there, Margaret! 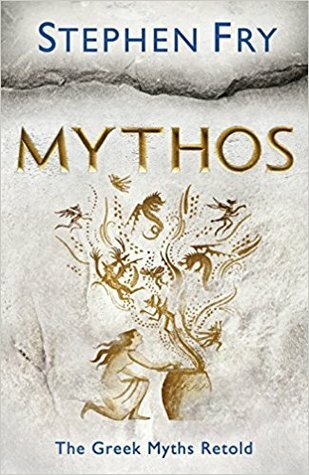 Two authors (Cleeves and Vargas) whose work I like very much, and I have a fondness for Greek mythology, so I’ll be interested in what you think of the Fry. 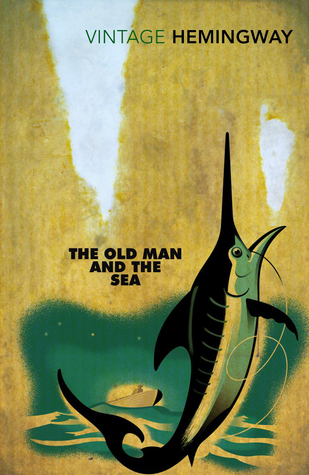 The Old Man and the Sea was one of my O Level books and so consequently I ignored it for decades afterwards, but re-Reading it more recently I realised just what an excellent piece of writing it is. However, I think you have to be nearer our age to appreciate that, rather than an immature teenager. Oh, there are so many here I have to add to my list! 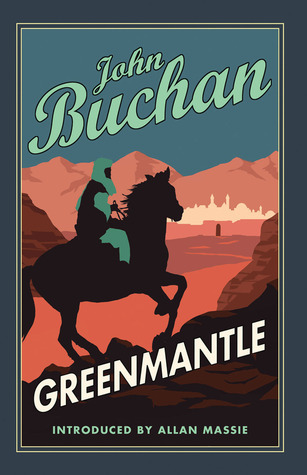 I need to read more John Buchan. That’s an interesting selection of books. 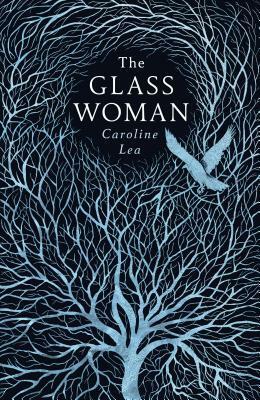 I also have The Glass Woman and Once Upon a River from NetGalley and am looking forward to reading them both. I would love to read The Brontes, but the length has been putting me off! 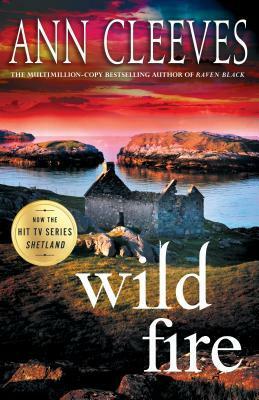 Excellent selection… I have Once Upon a River to read too. 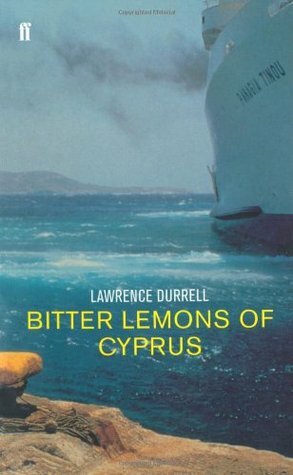 Will be interested to see what you make of Lawrence Durrell as he’s an author I keep wondering if I should read. Planning to read Greenmantle for my ‘War’ challenge, had forgotten the book existed until you mentioned it a few weeks ago… so thank you. 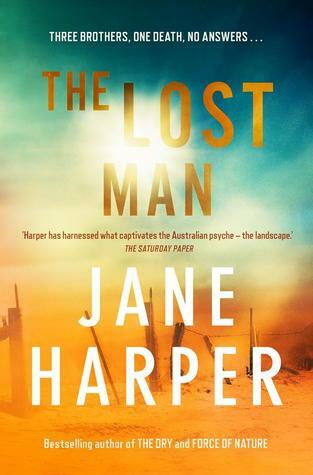 I’m looking forward to The Lost Man, too, and I’ve read so many glowing reviews of the Setterfield that I’m sorely tempted by it – maybe you’ll be the one to push me over the edge! 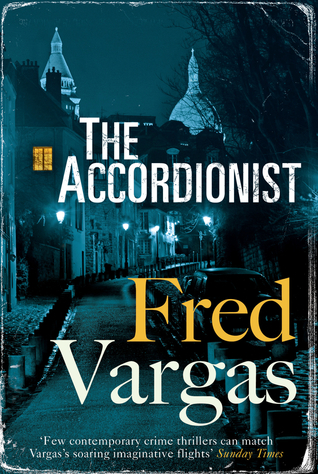 Enjoy your winter reading! Ohh, this is a nice selection of books to get to! I hope you enjoy them when you do. 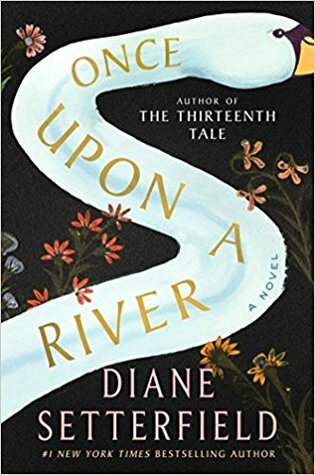 And, oh, oh, oh, I am forever swooning over how beautiful the cover art for Once Upon a River is. 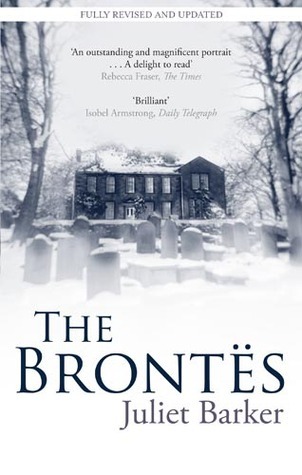 I am really intrigued by The Brontes. I must get my hands on that!